WSMA congratulates the following schools which have met the requirements to receive WSMA Accreditation in 2018! This honor recognizes each school’s outstanding participation in WSMA programming and distinguishes the school’s music program. 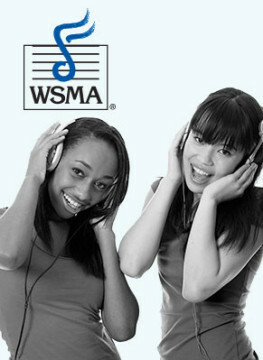 WSMA applauds the efforts to provide valuable music education opportunities for students. 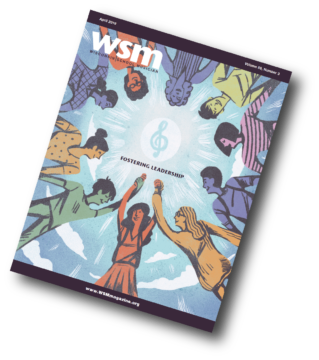 These schools are eligible to download the official WSMA Accreditation logo for use in promotional and educational materials in celebration and support of the school’s music program. Additionally, each school principal received a certificate for display and is recognized in the September Wisconsin School Musician.